Season 3 will end soon, which means we’re getting ready to spin up new maps for Season 4. 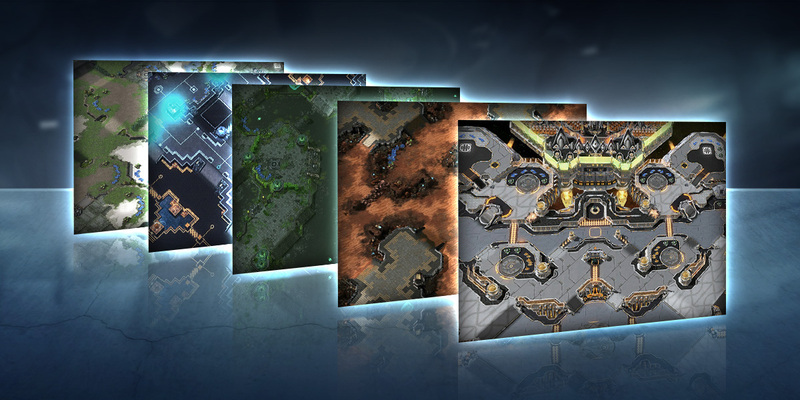 For the next StarCraft II Versus season, we’re removing Acid Plant, Dreamcatcher, Lost and Found, and Fracture. 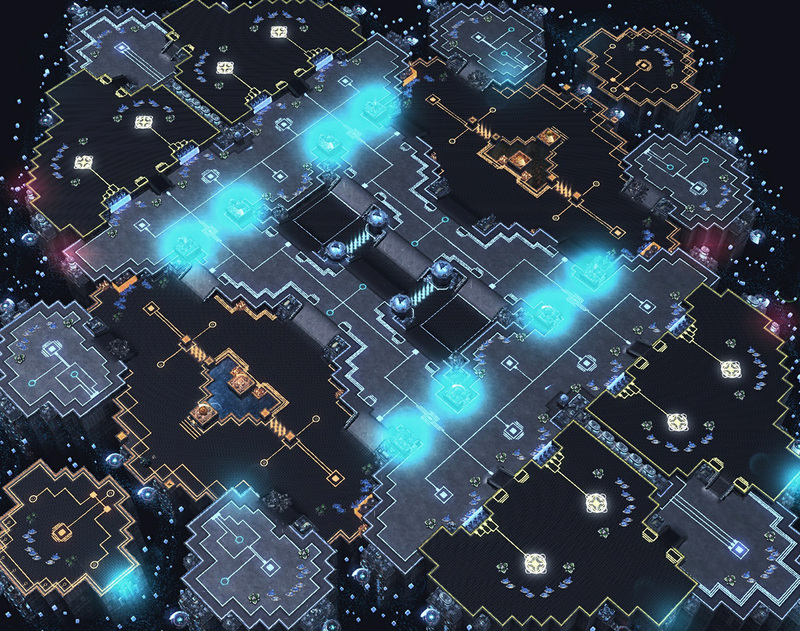 Below you will find the new 1v1 maps we’re adding, as well as the new team maps. This map features main bases that are relatively close together by air, but the expansions are less vulnerable to harassment. 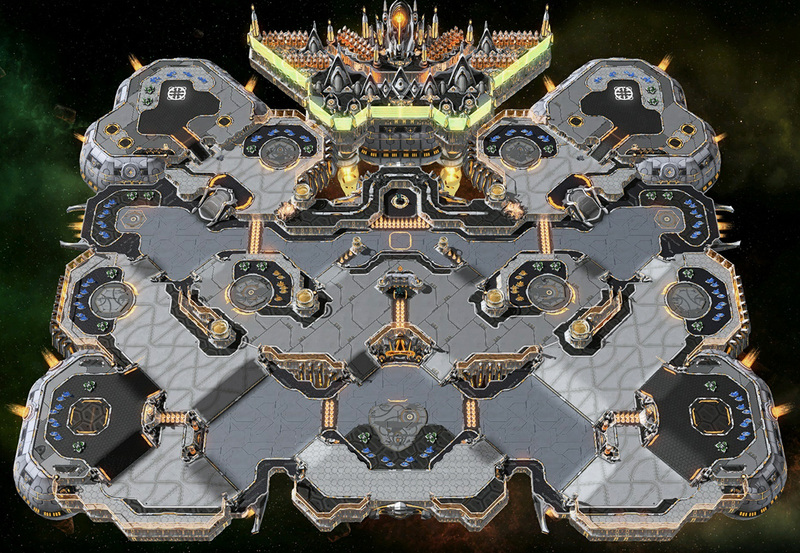 This is a large macro map, and it has a long rush distance between the main bases. The main start locations are vulnerable to air attacks if the enemy sneaks along the edges of the map. Emerald City is a large macro map. Two players should defend the single wide entrance. Natural expansions have two chokepoints, splitting rush paths and expansion patterns. 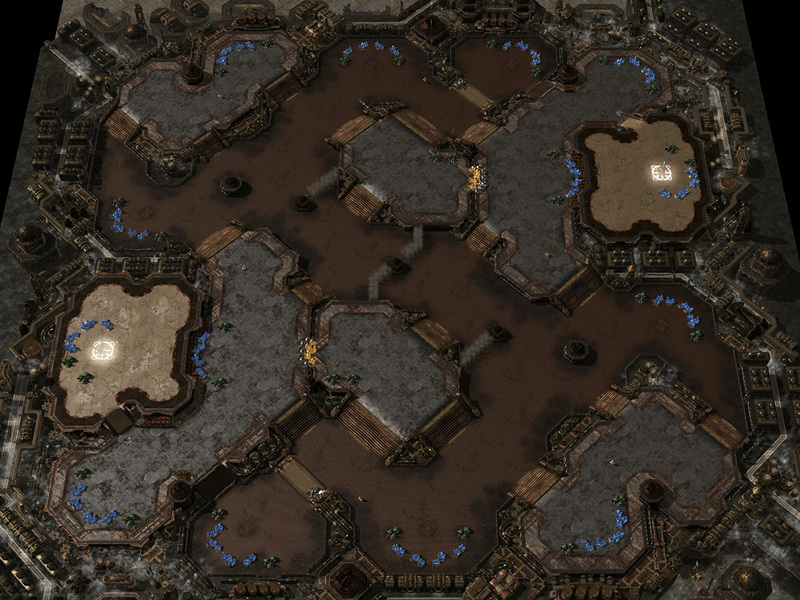 Gold bases can be taken as third expansions for aggressive plays. 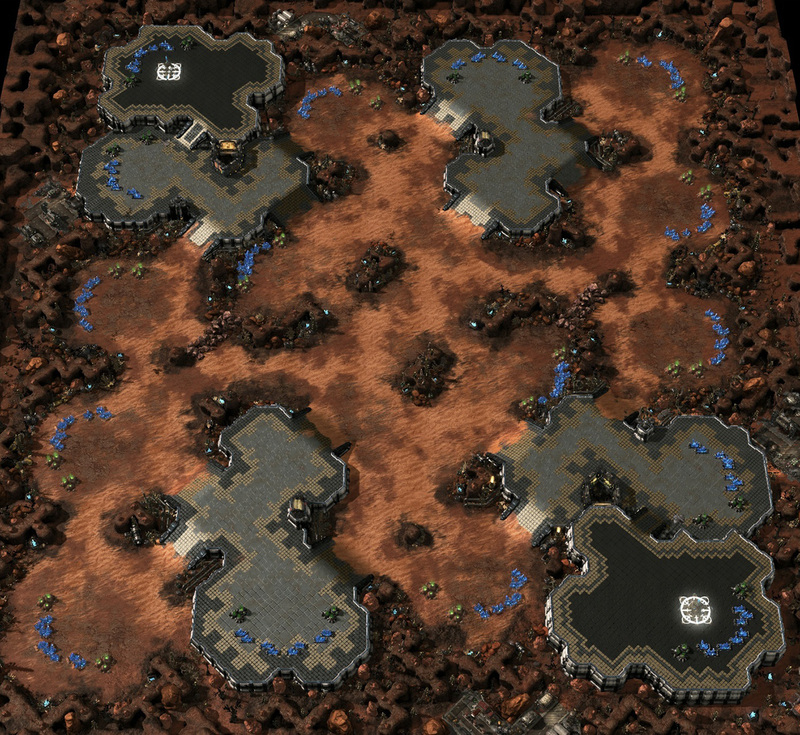 Each team has a single main base, followed by a single natural expansion with a ramp to defend it. Pathways and expansions are similar to those in traditional 1v1 maps, and a Xel'naga tower is in each corner. 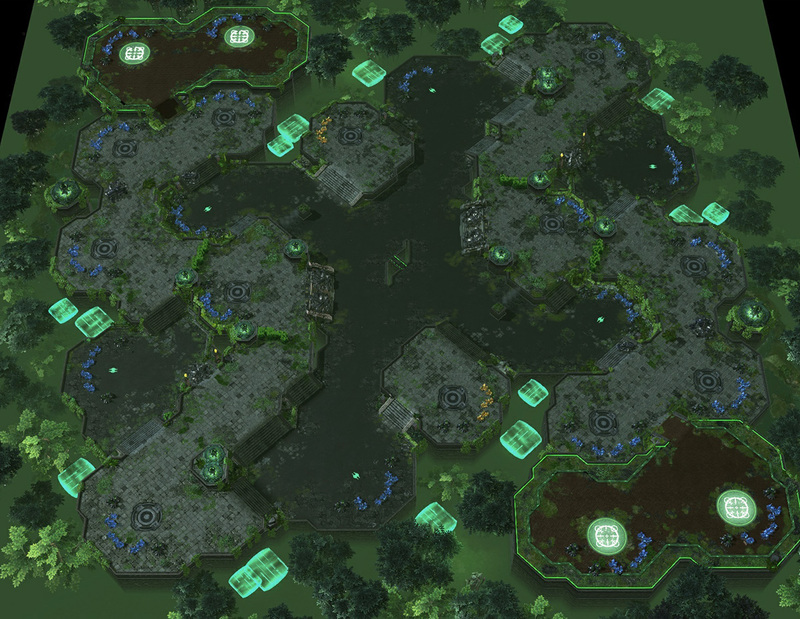 Two pairs of allies spawn together with their main bases connected by a backdoor path they can both use to reinforce each other. 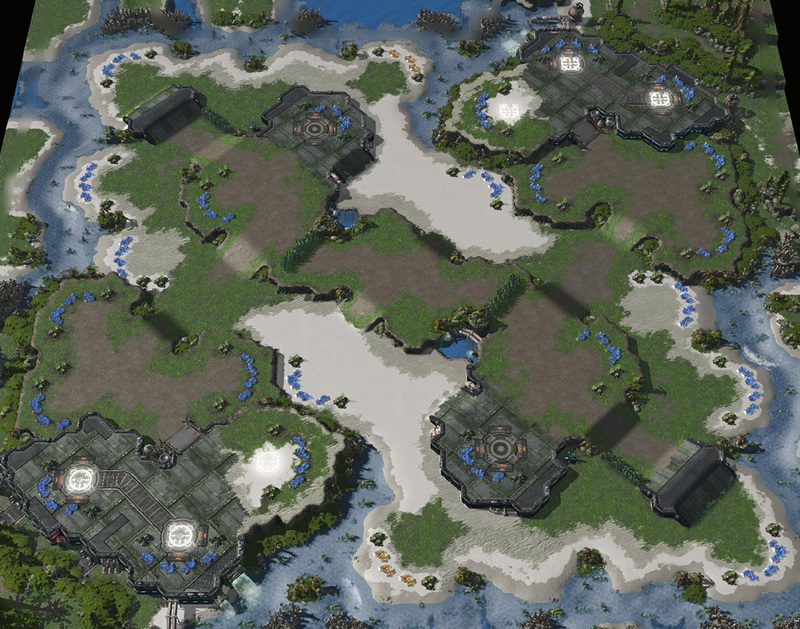 Both bases open into a shared defensive area with two chokepoints. 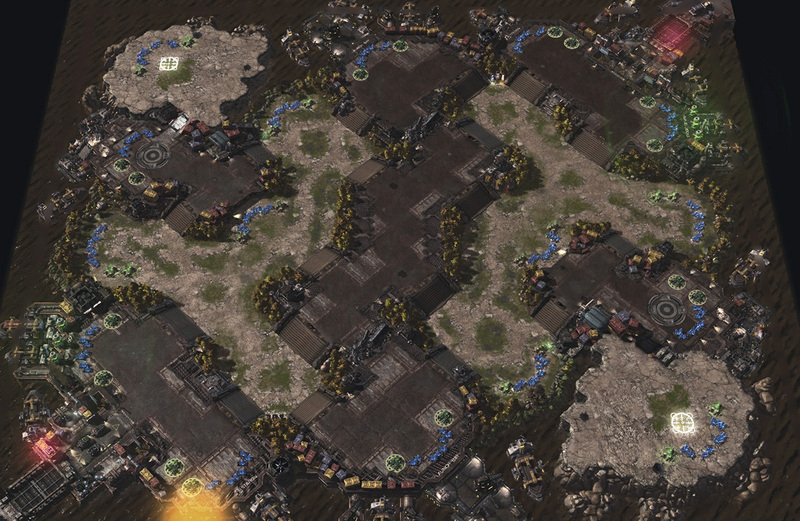 Two potential third bases are located nearby, while additional expansions require moving towards the edges of the map. The Season 4 maps are now available for testing under the Custom tab, so jump in and start practicing strategies before the new season begins on November 20. GLHF!